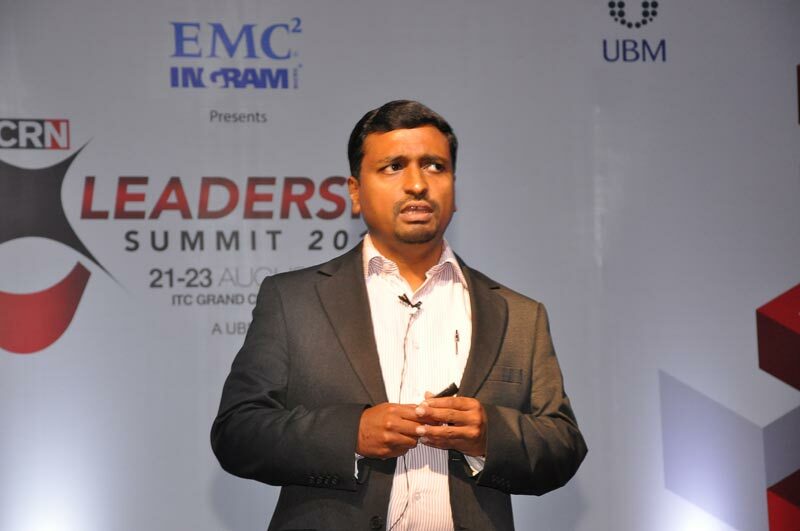 Sify participated at CRN Leadership Summit held in Chennai on 21-23 August 2014 under the theme “Transformation of the IT Landscape”. The theme this year highlighted the impending transformation in the overall technology sector, its impact on the IT channel ecosystem and the business transformation imperatives for the IT channel ecosystem. 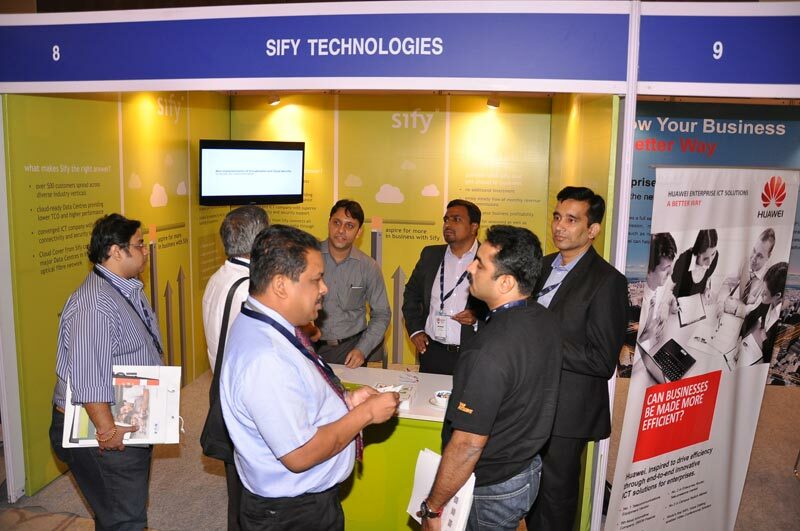 Over 100 India's leading tier-2 systems integrators and enterprise VARs attended the event, thus makes it one of the most influential platform to network and engage with this fraternity. Mr. Vinu Divakaran, CoO-Southern region from Sify Technologies addressed the audience with his presentation on perfect partnership in which he spoke about opportunities in managed services. 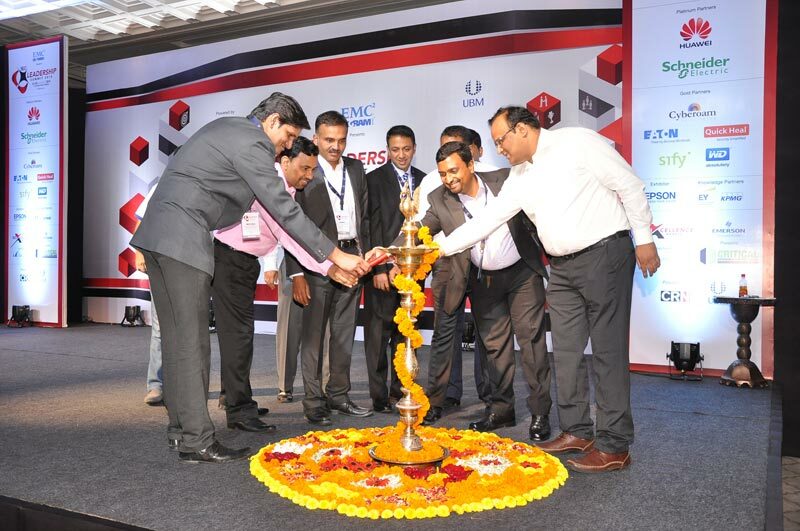 The event witnessed India's 102 leading tier-2 systems integrators and enterprise VARs under one roof. The summit was a combination of leadership, industry and partner keynotes, speaker sessions, panel discussion and a workshop. 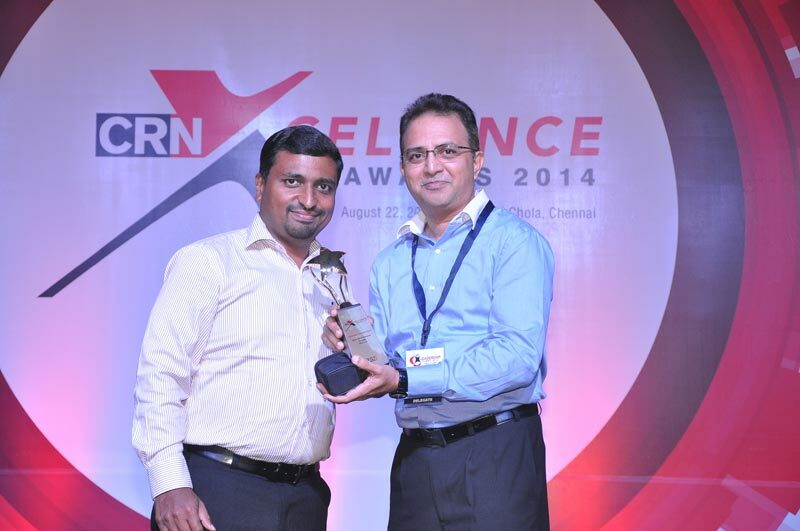 It also hosted the 14th edition of CRN Xcellence Awards 2014, two of those presented by Sify Technologies to the partners. By participation in these kind of events, we are hoping to increase our business partner base in Tier II & III cities across India.